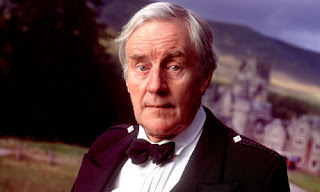 Today was marked by the sad news that Richard Briers, the veteran English actor and national treasure, has died of emphysema at the age of 79. While my initial reaction may have been in poor taste, it does lead on to my main point. Briers' success in The Good Life and similar sitcoms should be recognised, but not at the cost of overshadowing his other work which showcased his wide variety. I first came across him as a young child watching Roobarb, and was impressed by the gleeful energy of his voice work. Years later I saw him in the Inspector Morse episode 'Death Is Now My Neighbour', playing completely against type as a skin-crawling college master. 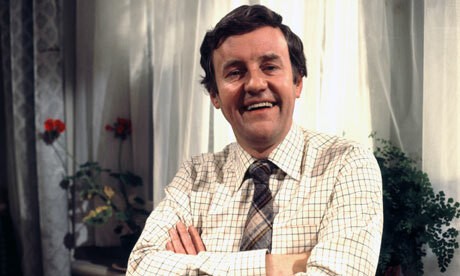 But for Briers' best work, I would recommend checking out some of his Shakespearian performances. In the 1980s Briers became closely acquainted with Sir Kenneth Branagh, having seen him on stage in Stratford playing Henry V. Briers appears in three of Branagh's subsequent Shakespeare films - as Bardolph in Henry V, as Signor Leonato in Much Ado About Nothing and perhaps most impressively as Polonius in Branagh's superlative and completely unabridged Hamlet. He is utterly compelling as the troubled Lord Chamberlain, and it might well be his finest performance. 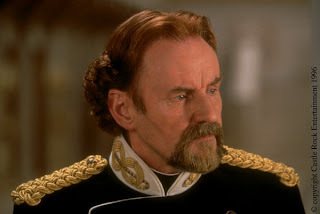 If you wish to pay tribute to Briers without resorting to a Good Life marathon, I would recommend tracking down any of the Branagh films in which he appears. If you'd like a general introduction to Branagh's approach, complete with theme and character analysis, check out this Branagh retrospective on the arthouse film review show Brows Held High. RIP.